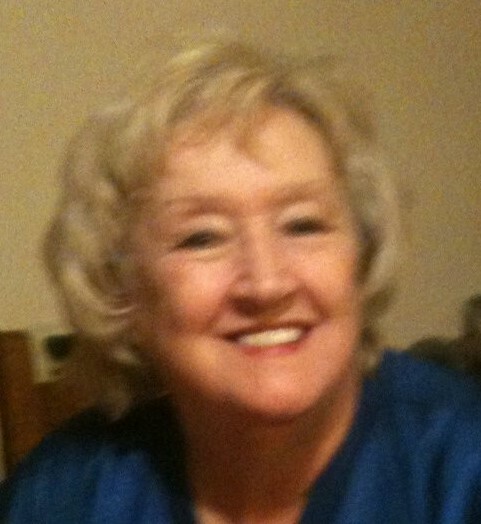 Carolyn Cecile Rentchler, age 75 of Crawfordsville passed away on Tuesday, December 4, 2018 at the Lane House in Crawfordsville. She was born in Barren County, Kentucky to the late Joe William & Edna Valera (Cannon) Bruton. She attended Crawfordsville Schools and on August 14, 1959 she married Alvin Dale Rentchler Sr., who preceded her in death on August 13, 2011. She was a wonderful mother, homemaker, worked at RR Donnelley for several years and sold Avon. Her children and grandchildren were her life and she loved spending time with her family. She will always be remembered for her beautiful smile. She is survived by a son, Alvin Dale Rentchler Jr. of Crawfordsville; three daughters, Sondra Kay Thompson of Crawfordsville, Linda E. (Mike) Samulowitz of Indianapolis, and Janet Ashwill of Crawfordsville; two brothers, Joe (Joyce) Bruton and John Bruton, both of Crawfordsville; two sisters, Linda Cooper of Crawfordsville and Dinah (Jim) Tudor of Lafayette; four grandchildren, Ryan (Crayn) Marshall, Jessica Rentchler, Jo Lynne Coahran, and Steve Thompson Jr; three great grandchildren, Nathan, Allison, and Blaine; and several nieces and nephews. She was preceded in death by her parents; her husband, Dale; one brother, Jerry Bruton; and two sisters, Frances Miller and Marjorie Addler.